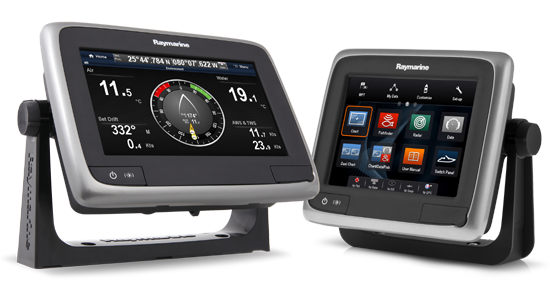 Raymarine provides World Class Navigation and Communication Electronics - Radar, Navigation, Fishfinders, Instruments, Autopilots, Communications, and Software all under one brand. Raymarine is also the leader in networking these products to produce truly integrated systems. Outstanding warranty and technical support is always provided at psicompany.com! Click here to view price!